Welcome to one of the most alluring countries in the world. Everything you have ever heard about Italy seems to ring true. Yes, it is a treasure trove of perfectly preserved monuments, blessed by the genius of Michelangelo, Leonardo da Vinci, et al: a veritable open-air museum where you are liable to miss something on your travels if you blink. But beyond producing some of the most beautiful art and landscapes ever seen, it remains a distinctly traditional country with strong family values and much to surprise the traveller. Our selection of romantic hotels in Italy and boutique Italy hotels matches the country’s wide variety of beauty. Notwithstanding those places that seem to roll off the tongue, Tuscany, Venice, Pisa, etc, all visitors will discover something unique to them in its unmatched combination of hospitality, gastronomy, scenery and seemingly limitless man made wonders. In this wonderful country with its endless number of historical sites, ancient villages and towns, culture and works of art and its breathtaking variety of landscapes it is not easy to choose a place to spend your holiday. But we can help you find a romantic Tuscany Accommodation, an Agriturismo in Toscana, a beautiful Hotel in Florence or a Palazzo in Venice. 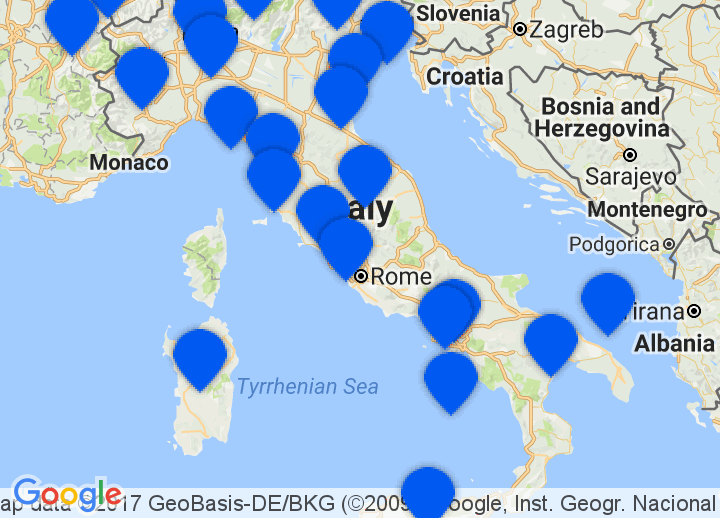 Also further south you can choose between a great sea view from the terrace of a Hotel on the Amalfi Coast or a Masseria in Apulia. Not to forget the Countryside Hotels in Sicily. We have also made a special collection of hotels on Lake Garda, with special note to the less known Lake Iseo. Romantic Towns We’ve all heard of Venice, Florence, Siena, Pisa, Verona but these places, beautiful as they may be are only the tip of a very big iceberg. There are literally hundreds of beautiful towns to discover, some of which are even hardly know outside their respective region. Even the smallest village seems to have a work of art or masterpiece attached to it. Wine Country Italy is one of the great wine producing countries in the world and there is hardly an inch of the country which is not geared up to wine production. The best Italian wines, many of which are not well known to the outside world, rival the best of what France has to offer. With one of the most varied climates in Europe from the Alps in the extreme north through the rolling hills of Tuscany and on to sun-rich vine-growing areas of Sicily, there is something for everyone’s taste in Italy. Mountains Much of Italy is covered by mountains. The Dolomite mountains which extend across northern Italy are part of the Alps mountain range. The Apennine mountains cut down the centre of Italy, stretching from north to south and forming the backbone of the country dividing the east and west coasts.